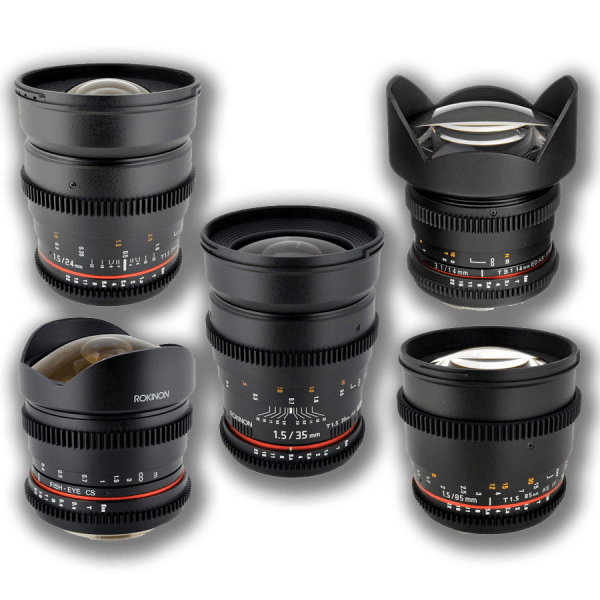 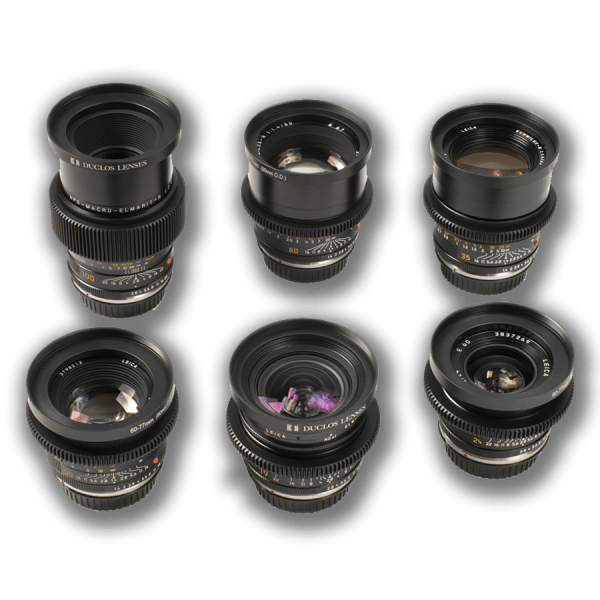 Ultra fast and ultra light weight prime lens kit providing full frame 6K coverage (8mm and 14mm with some vignetting on 6K). 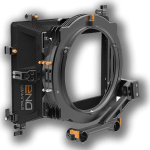 EF lens base (EF mount available on all our RED Weapon camera kits). 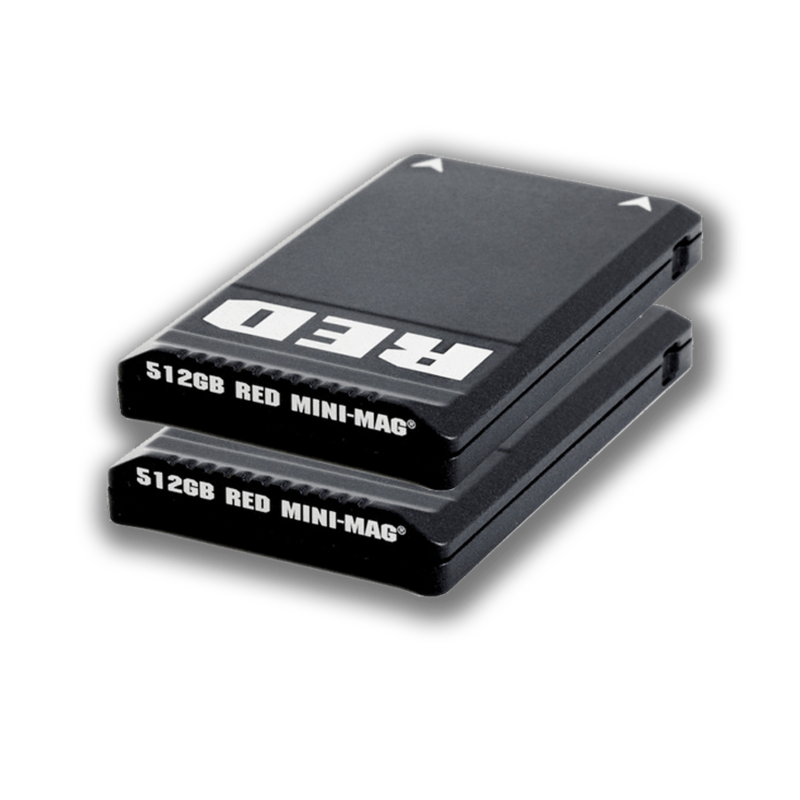 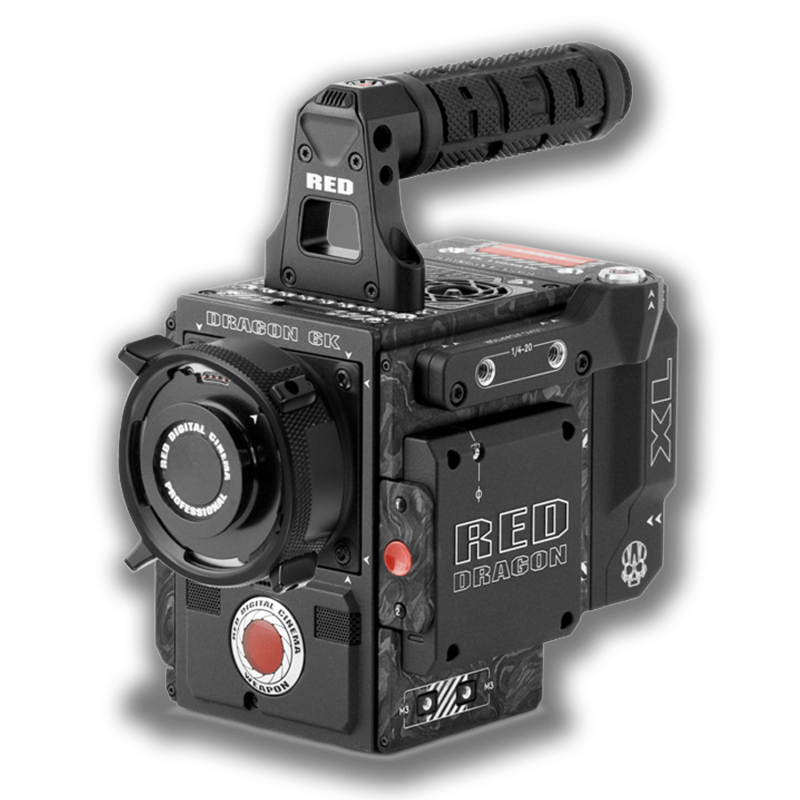 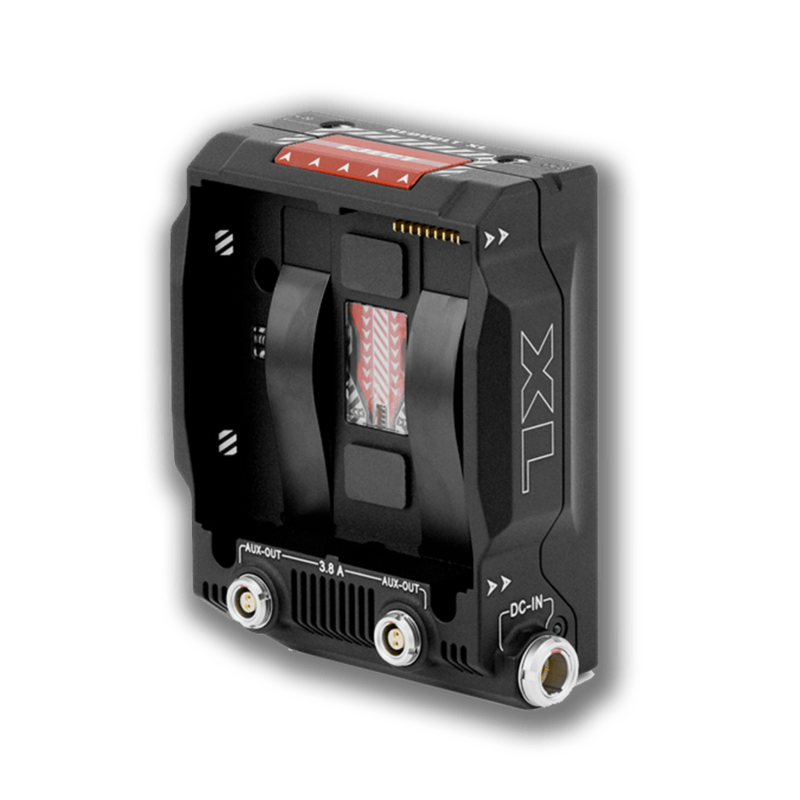 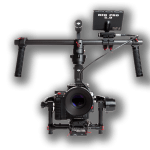 RED MiniMag SSD's suitable for all RED Cameras (Epic / Weapon / Dragon / Scarlet). RED MiniMag SSD's suitable for all RED Cameras (Epic / Weapon / Dragon / Scarlet). 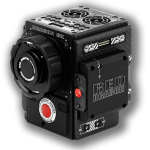 RED MINI–MAG data transfer speeds are up to 50% faster on WEAPON, compared to their speeds on EPIC DRAGON. 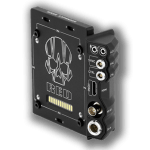 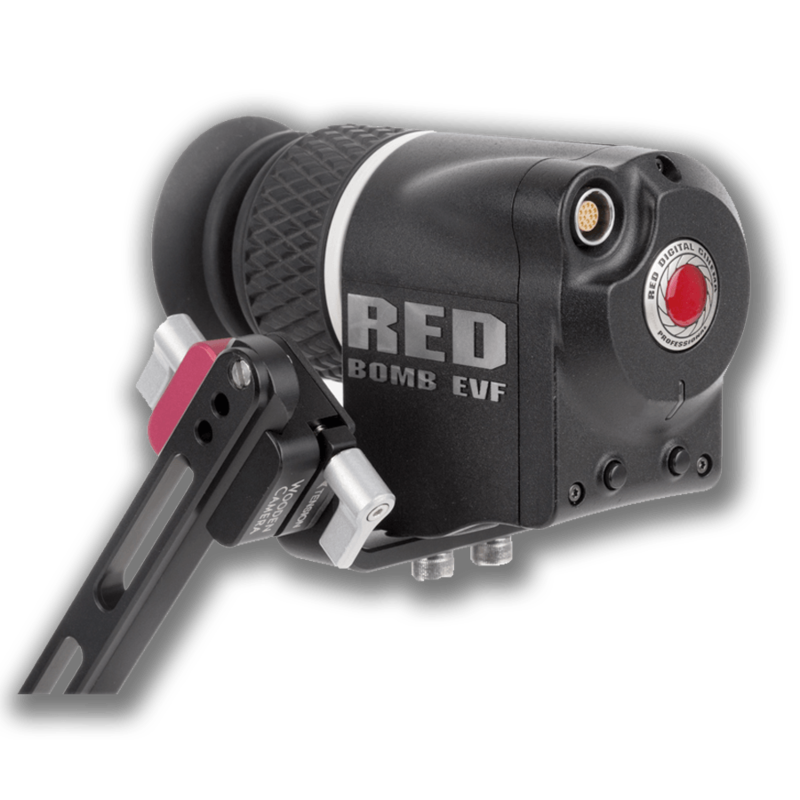 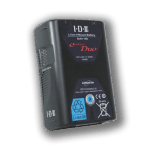 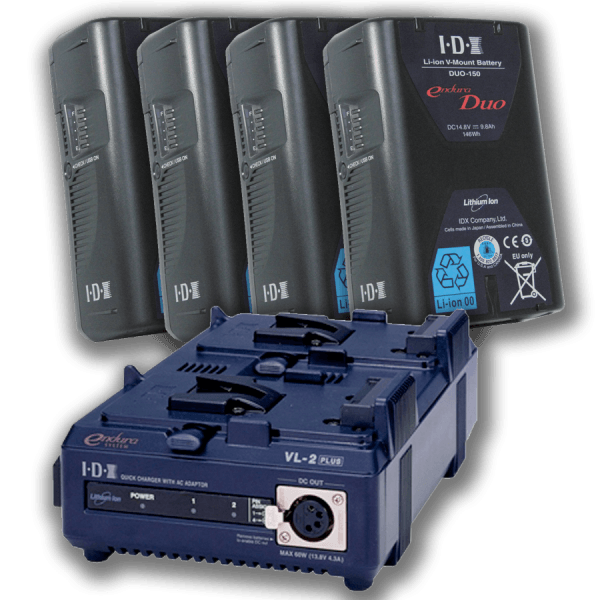 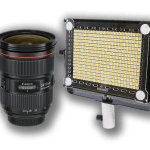 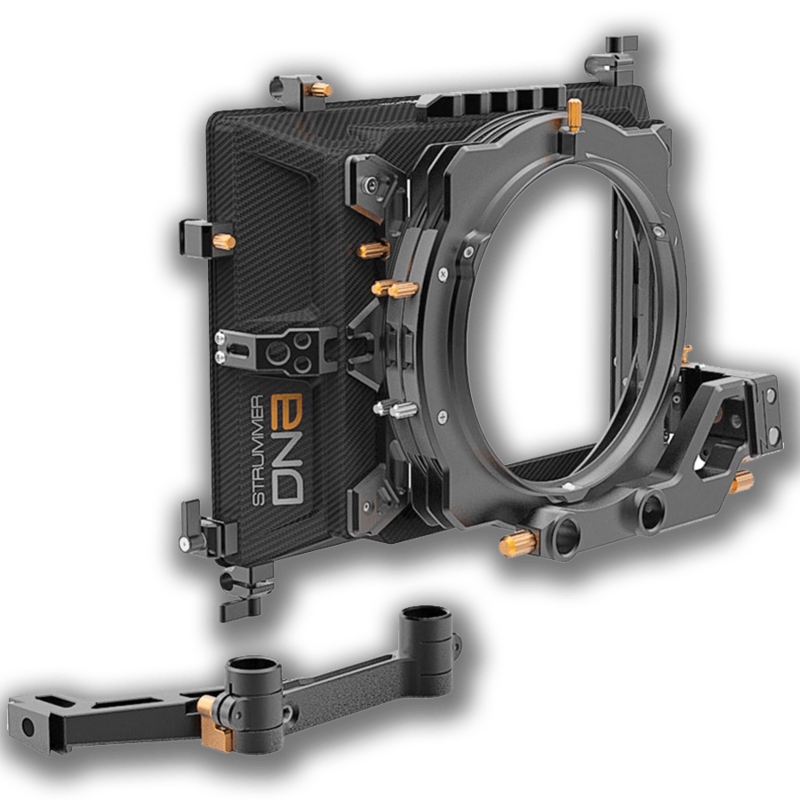 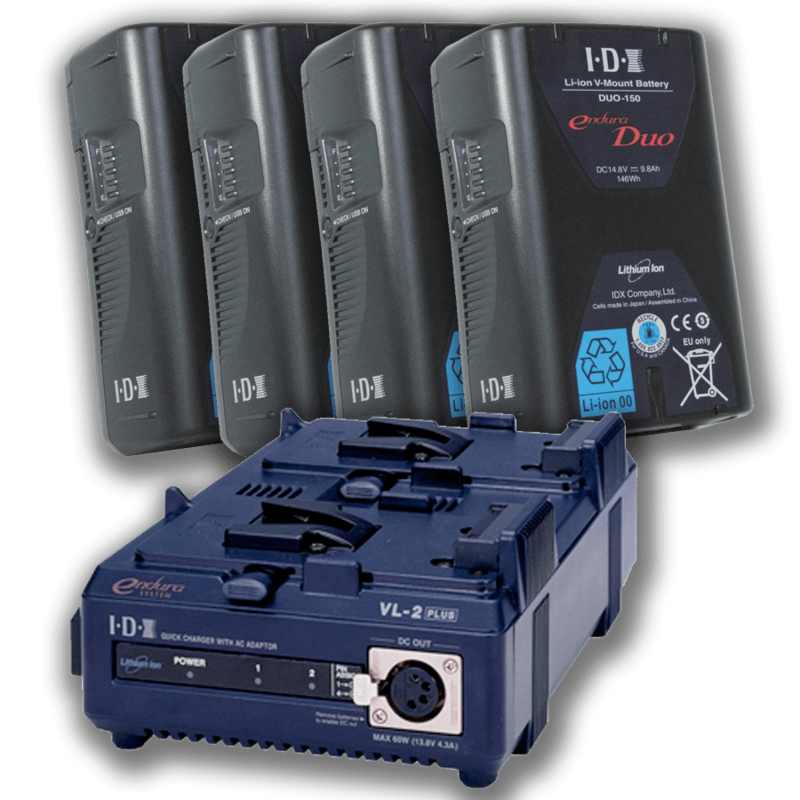 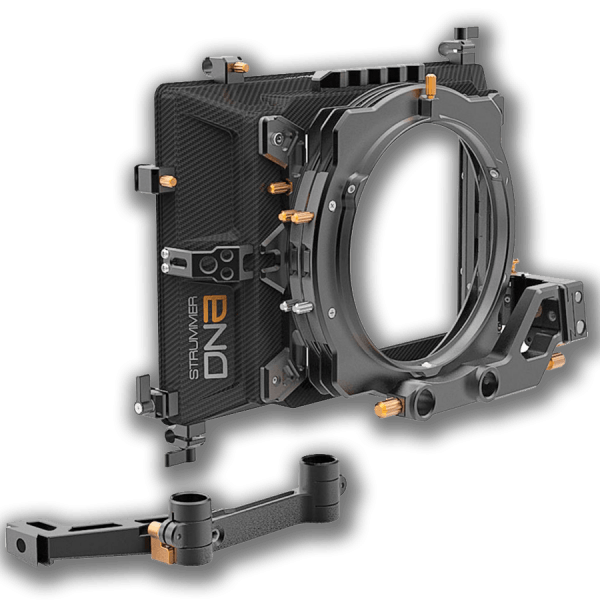 The DSMC²™ RED® EVF (OLED) is a high definition electronic viewfinder designed as the ideal single-viewer monitoring solution. 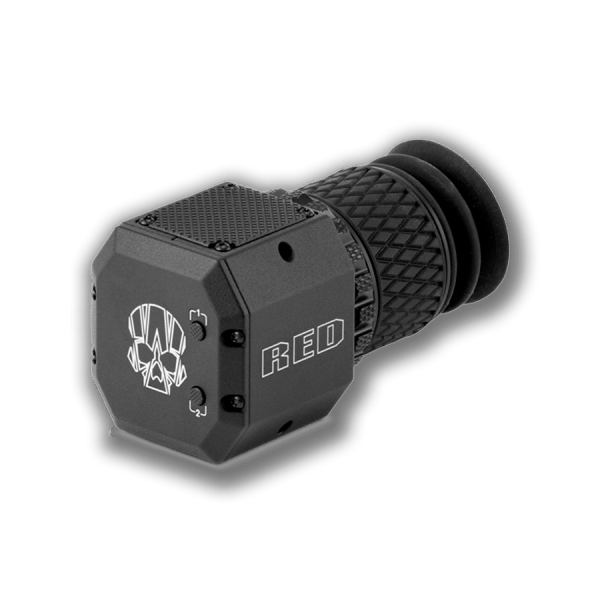 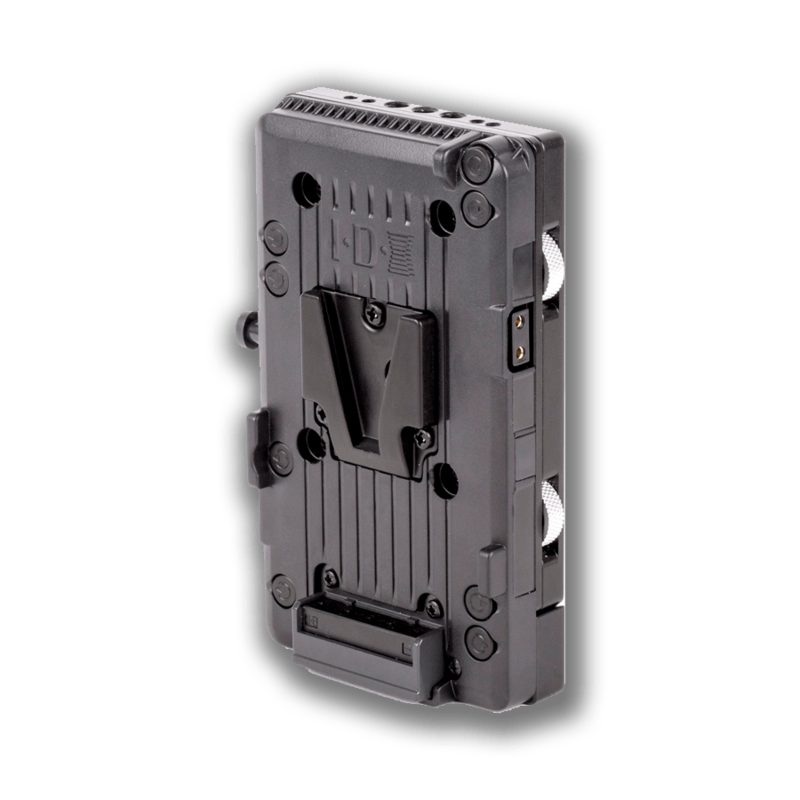 Featuring the latest OLED technology, this EVF provides an unmatched personal viewing experience with a high contrast 1080p OLED micro-display, and improved color accuracy with 30-bit RGB color representation. 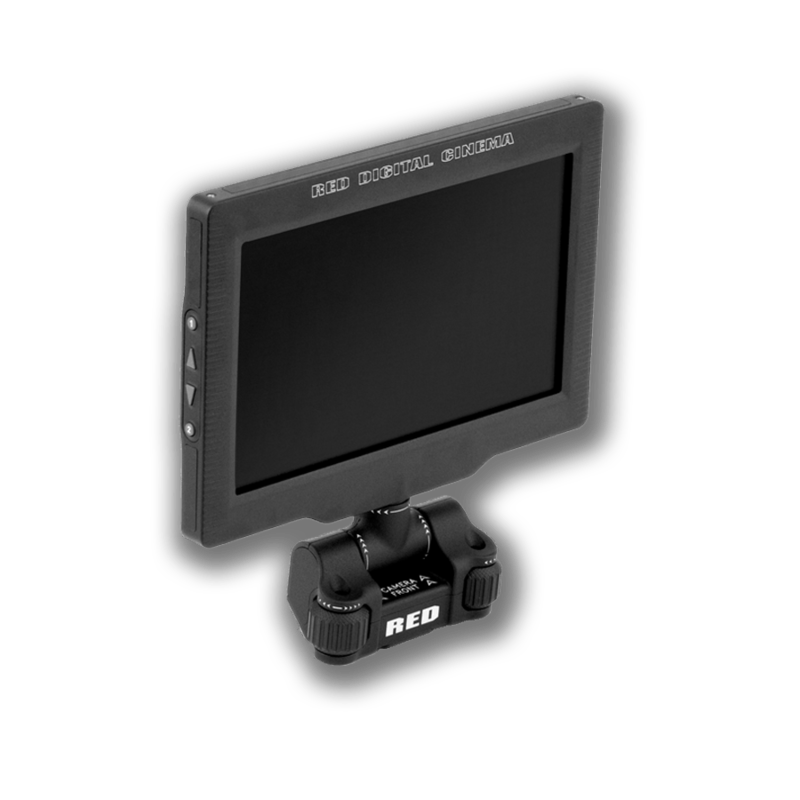 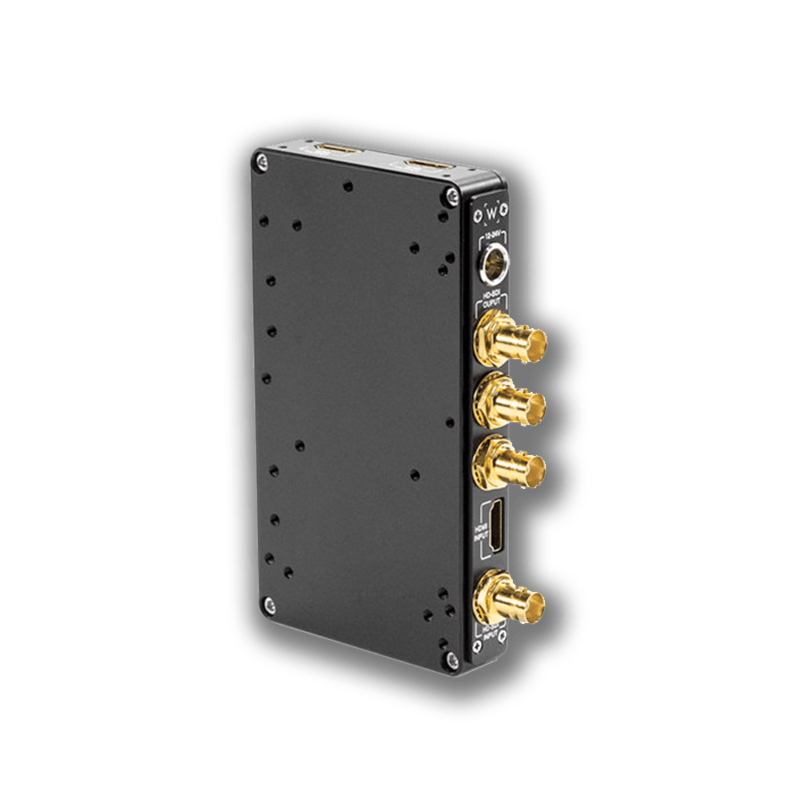 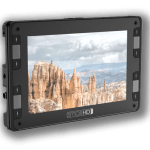 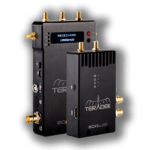 View and monitor your RED footage as it is intended with truer colors and deeper blacks in a larger field of view. 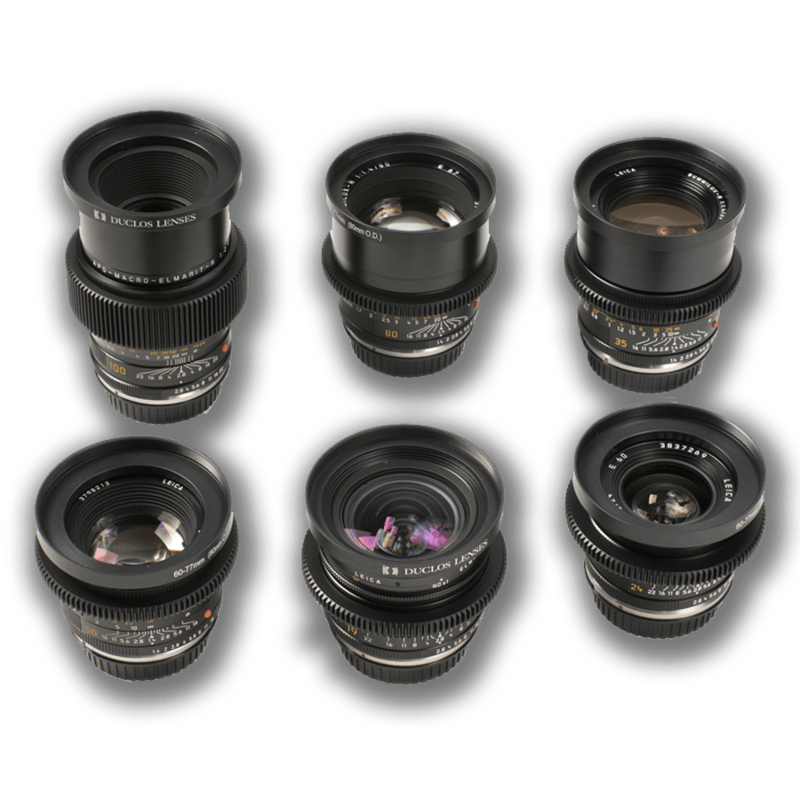 This is our super-fast Summilux f1.4 core set. 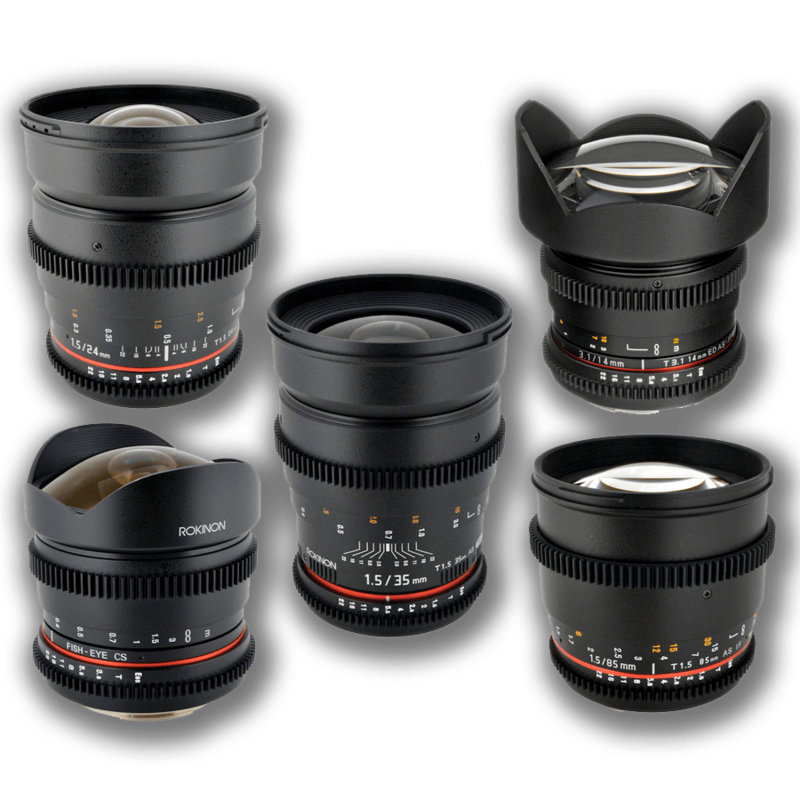 We have other matching Leica lenses and can build a custom sets and bundled deals with our RED Weapon production kits.